Always carefully select the correct materials of construction. 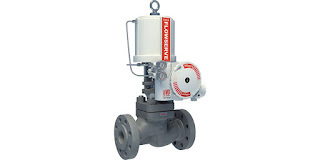 Take into consideration the parts of the valve that comes in to contact with the process media such as the valve body, the seat and any other wetted parts. Consider the valve's exposure to operating pressures and temperatures. 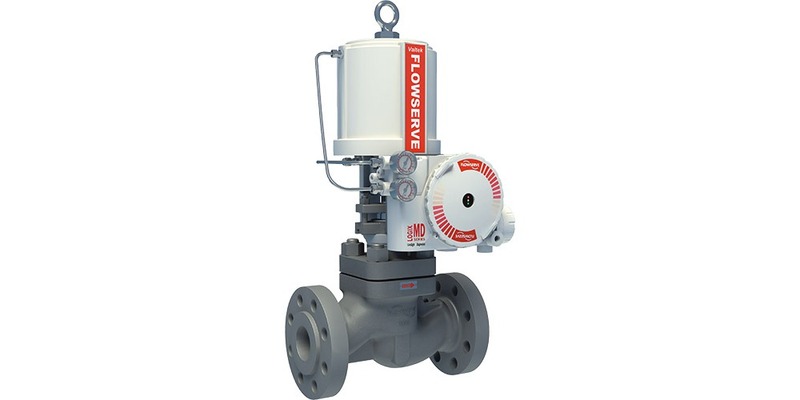 Finally, also consider the ambient atmosphere and any corrosives that can occur and effect the exterior of the valve.